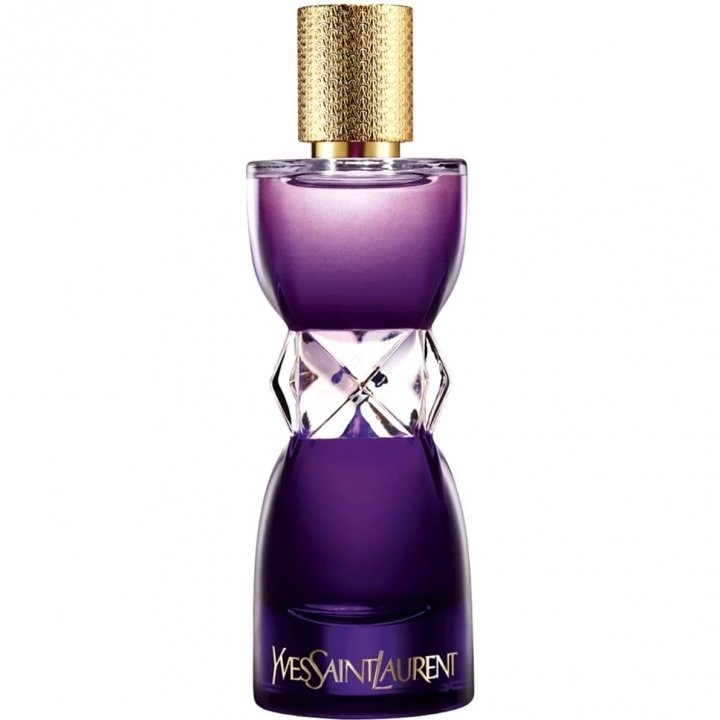 Manifesto L'Elixir is a popular perfume by Yves Saint Laurent for women and was released in 2013. The scent is sweet-oriental. Projection and longevity are above-average. It is being marketed by L'Oréal. Actually, I never wanted to write a comment, but this scent leaves me no choice. Never before have I bought a perfume as fast and courageously as this one. I sprayed it on and I was electrified. In the top note I perceive almonds, embedded in wonderful fresh, yet warm virus aromas, which at no time appear bitter or scratchy. Sweetness is also present, but behaves so that it only cleverly underlines the femininity of the fragrance. Unfortunately I am not yet such an experienced nose, but the following development shows itself to me in different vanilla compositions. After an hour the vanilla is full and deep, not dark, but powerful, still with a hint of sweetness, I think this is the influence of tuberose. The citrus aromas have now disappeared. To finish L'Elixir becomes silky soft and incredibly cuddly, with a minimal powdery and tender vanilla. Forgive me my exuberance, but I am in love with this wonderful winter scent. Launched this year just in time for X-MAS shoppers (I'm thinking of men who rely on an established brand-name and who know that "Opium" would do for their mother but not for their girlfriend), "Manifesto L'Elixir" is even more opulent than the regular "Manifesto". "L'Elixir" has got strong notes of jasmine and tuberose and a very sweet vanilla-pudding base teamed with loads of ambroxan. This "new" formula is all about creating more impact with even less ideas than last year. Picture someone who wears giant jewels, power red and bubblegum pink and adores anything with too much shimmer and gloss. At work, she is neither the team player nor the boss lady, but the office party girl. Probably a modern heroine of capitalism. 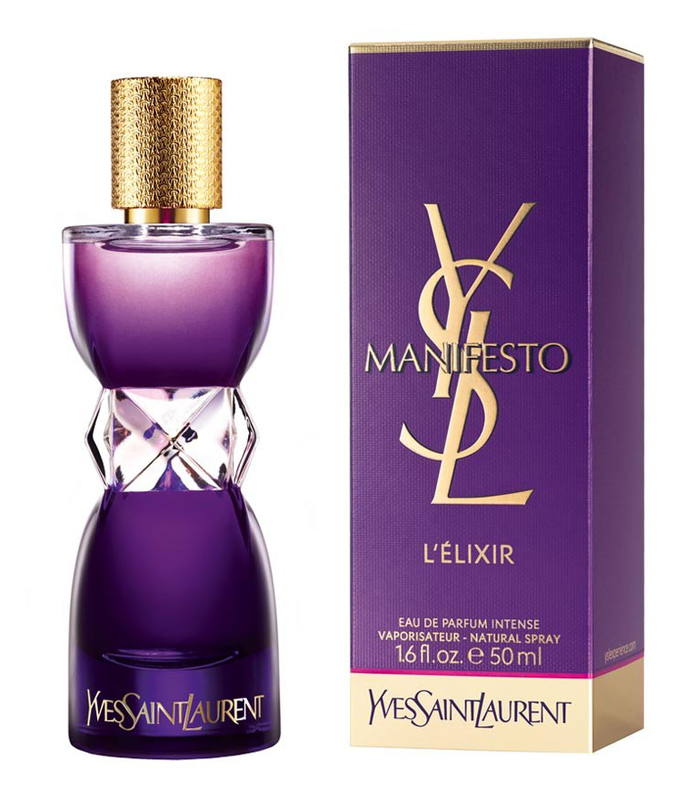 "Manifesto L'Elixir" tries very hard to come across as glamorous and grown-up, but my appetite for original fragrances is not in the least satisfied.